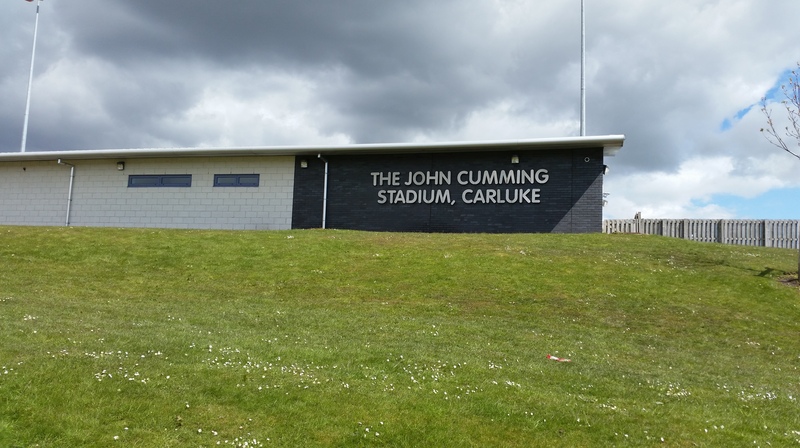 This weather is absolutely brutal for trying to write pie reviews as weekend after weekend of lower league and non league football gets decimated by wind, rain and snow. This coupled with my local team visiting some familiar venues mean that I’ve had to resort to rationing the reviews I have stored in the bank. It’s been heavy going. 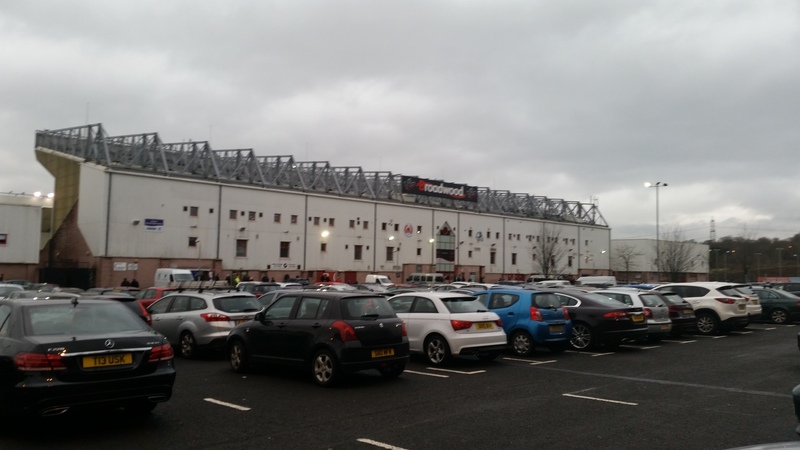 Two weekends ago I watched in horror as my first, second and third choice alternative games all fell foul of the Scottish winter. Now, I love winter football when it gets played. 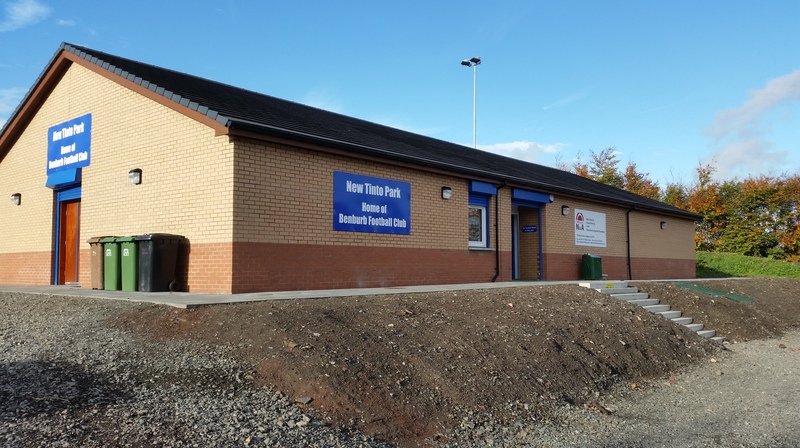 There’s a sadistic pleasure in freezing your giblets off on a January afternoon, your toes going so numb they feel like Lego bricks and your breath doing it’s best Thomas the Tank Engine impression. I’m not for summer football (it will be the death of the pie for a start) but I am for a winter break, some kind of provision that ensures thousands of fans are not left staring dead-eyed into the distance as their significant other asks if that is the right shade of terracotta for the dining room when all their heart yearns for is to cheer their team forwards to glory. 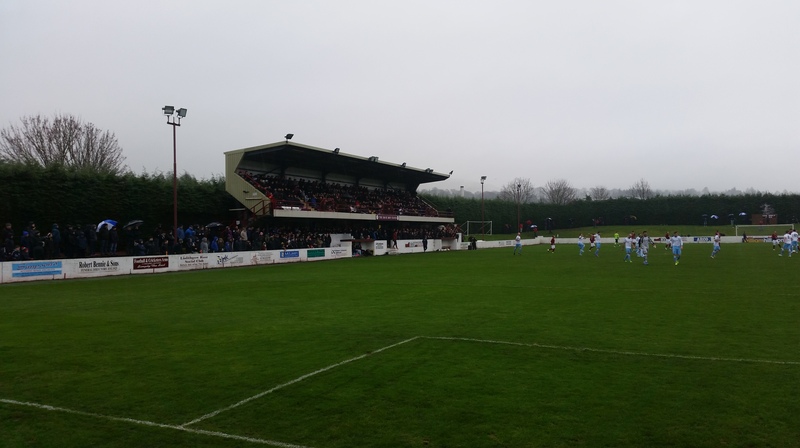 That said I’ve managed to get about a bit and as such I bring to you today’s review from East Superleague heavyweights Linlithgow Rose. 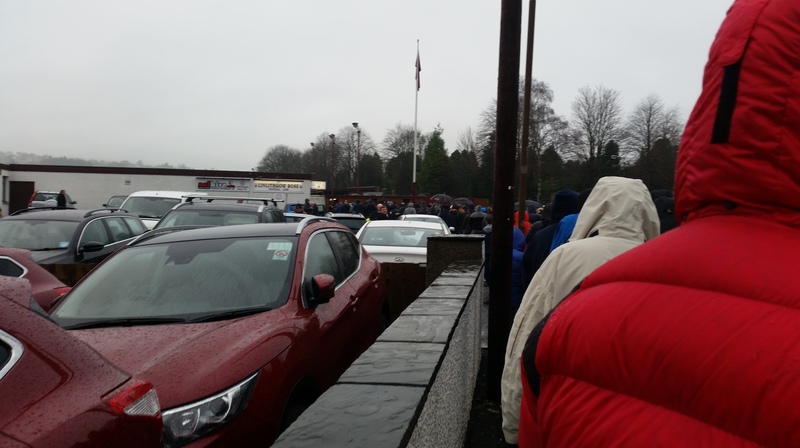 2150 hardy souls in attendance, and I mean hardy, it was well dreich! Quick note before I start. What a game this was! The kind of thing you dream of when you turn up to a match as a neutral. 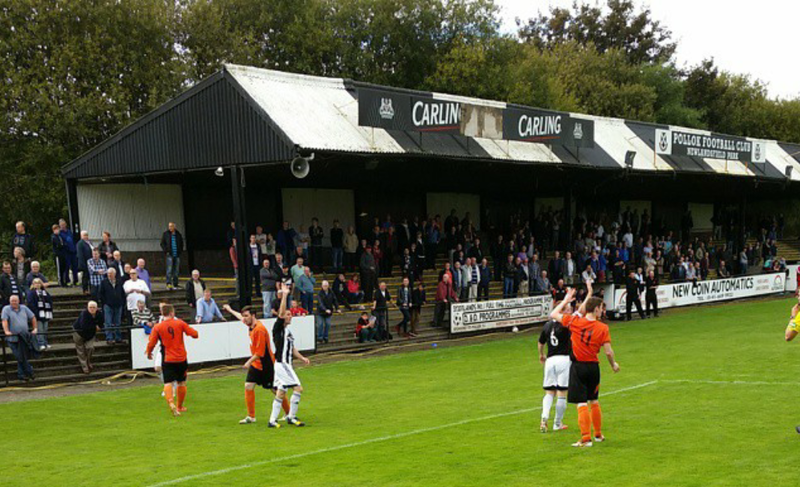 Controversial officiating, red cards, penalties, an underdog comeback and a ground rammed with people having good natured banter. I was so glad I went. It could have been a wee bit drier but for me that just added to the magic. 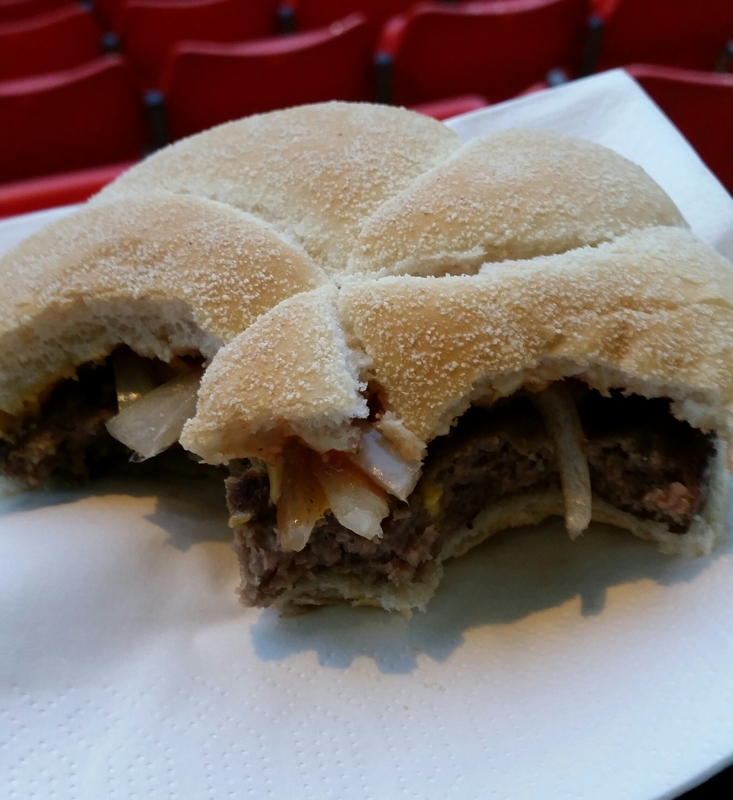 Price: A solid £1.50, about par for the top end of the junior game and a blessed relief from the burger disaster that occurred during my last review from Broadwood. Presentation: Medium sized white napkin. It may be the first pie of 2016 but even as I enter my 4th year of pie some things in the pie game never change and honestly I don’t think it needs to. Does the job. Meatiness: Finally! 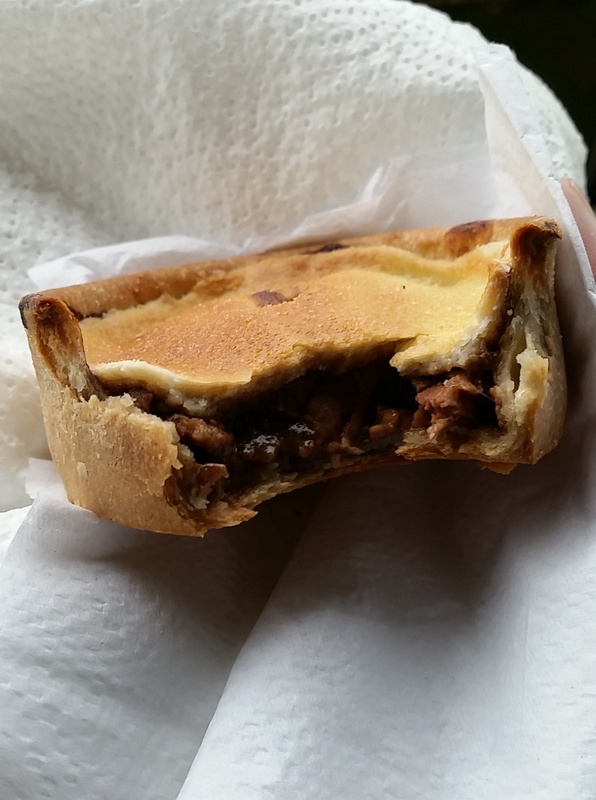 After what felt like a lifetime a new pie at a football match was sitting in my paw. 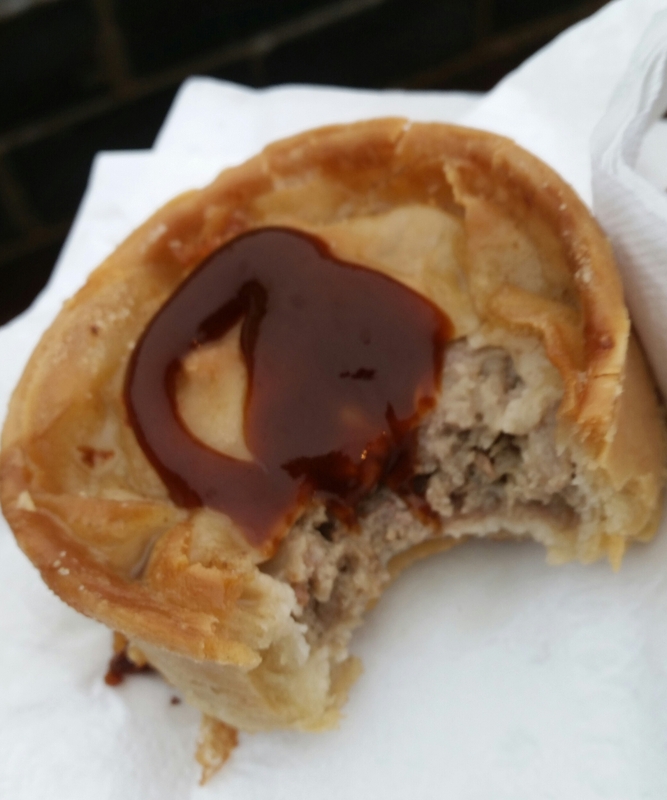 I would have been lying to myself and everyone who reads this site if I hadn’t made my first review of 2016 a scotch pie and this was a solid effort in the meatiness stakes. 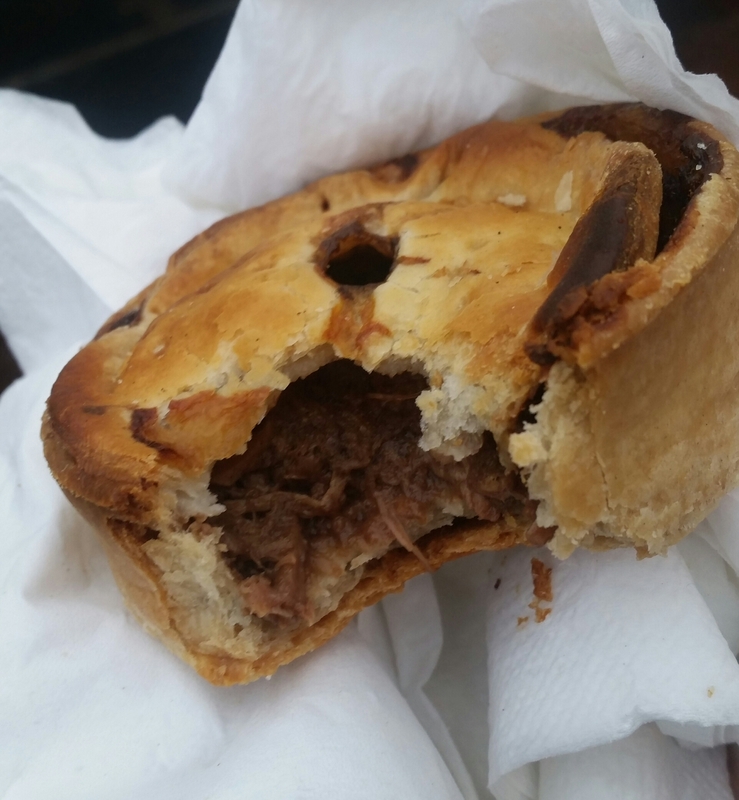 There was a strong mutton flavour present in this pie distinctive from lamb however it was perhaps just a little greasy. Not offensively so for this pie guy but enough for a dribble or two to be coming from this pastries meaty core. However as any good cook will tell you, fat means flavour! As long as it’s not too much. That said, despite the grease, the meat held together well and all in all this was a nice ‘welcome back’ to the world of football pastries. Pastry: The pastry is perhaps where this pie was let down a little. The bottom was, in yer granny’s terms, well fired or, in layman’s terms, a bit burnt and it did add a bitter note to your bite which I’m not overly keen on. The top was interestingly the complete converse to the base. Almost chewy in texture, like the pastry you would find on a perogi or dumpling and when you bit into it some of the pastry you weren’t quite ready for came away too. A little bit crisper on top and a little bit softer on the bottom and this would have been spot on. Overall: A solid effort. Nicely flavoured meaty centre slightly let down by the bake on the pastry around it. 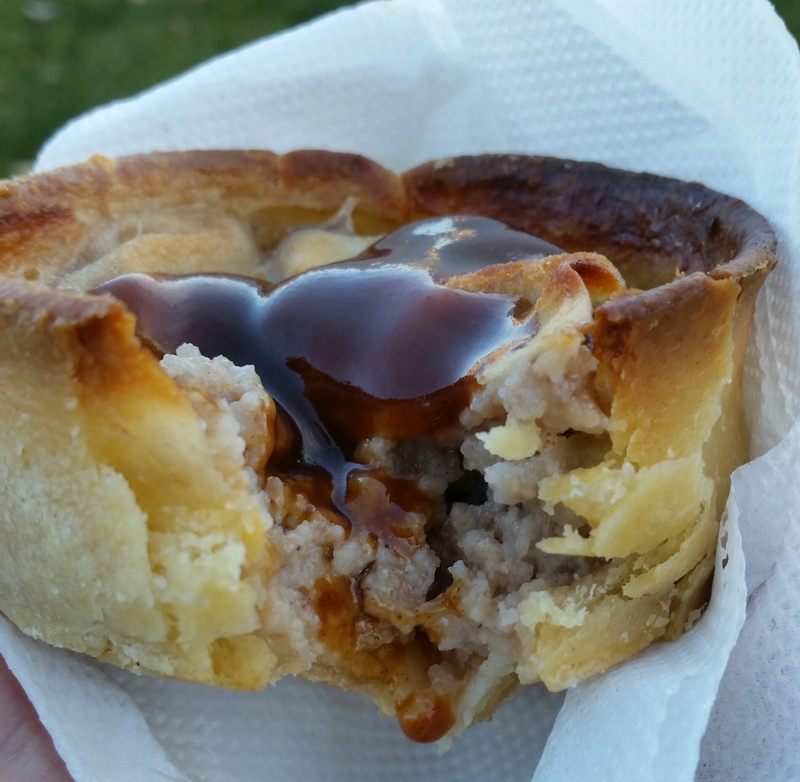 Gravy Factor: It was my first football pie in a month, it tasted amazing even if it wasn’t the best example I’ve had. Nostalgic Gravy. 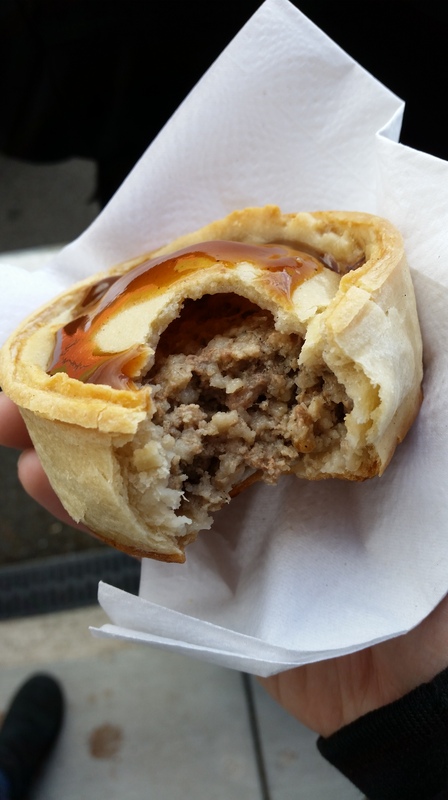 This is the first of two reviews from the Rosey Posey as I am forced to take the stack them high approach to my pie visits whilst the weather refuses to play ball. Next time out their steak pie will be under the microscope plus an insight into my trip to Madrid and my La Liga matchday experiences. 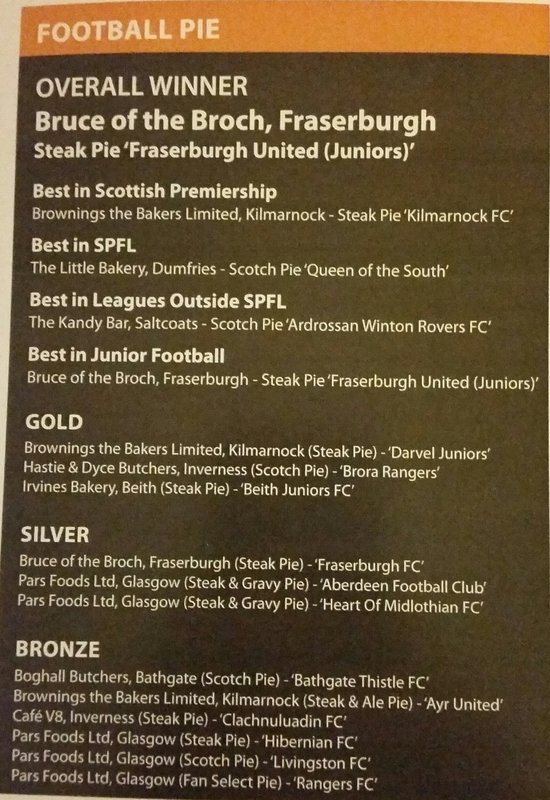 This entry was posted in Football Pies, Junior Pies, Non League Pies, Sporting Pies, The Life of Pie and tagged fitbaw, Football, forfar athletic, Gravy, Juniors, laliga, linlithgow rose, Meat, pastry, Pie, scotch pie, scottish cup.